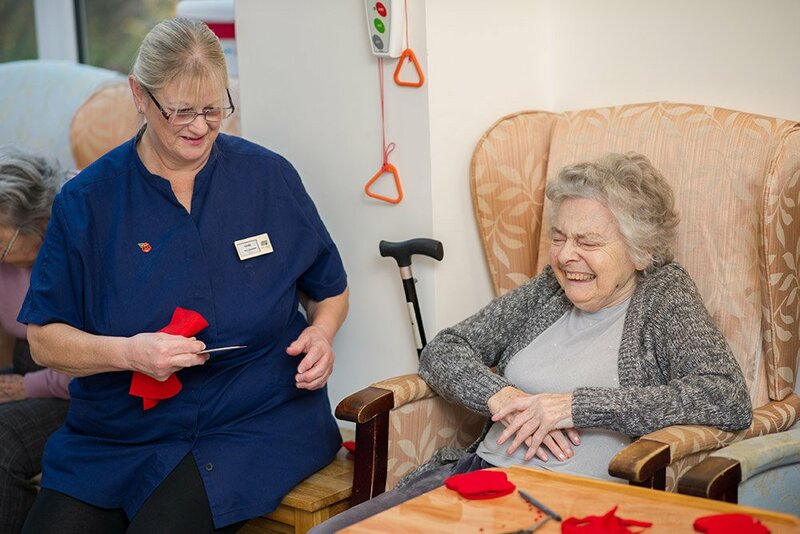 We are a small and friendly residential care home based just outside Oxted in Surrey. We specialise in elderly and dementia care. With just sixteen rooms, it is what sets us apart and allows us to provide real personalised care. Our team is dedicated to offering an unrivalled level of personalised care for each and every one of our residents. We believe that it’s the small things that make the difference. Our residents are supported and encouraged to make choices about their care by our team of dedicated and caring staff. 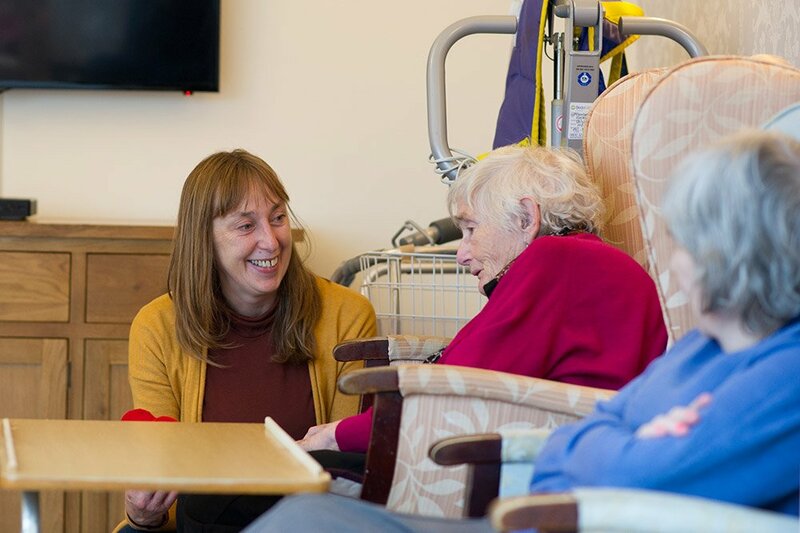 Wolfe House benefits from an excellent reputation for providing quality care in a relaxed and friendly environment, please take time to read some of our recent CQC reports. Wolfe House is set in pleasant, wooded, National Trust surroundings. Our comfortable lounge and garden overlook the beautiful view. The home is tastefully decorated throughout, and residents are free to personalise their rooms with their own belongings. We take a holistic approach to care to ensure our residents enjoy the best possible quality of life. Activities are given a high priority here – we like to make sure that our residents are busy and entertained, when they want to be. The best way to decide if Wolfe House is the right home for you, or a loved one, is to visit us. Come and have a look around, meet some of the residents and have a chat with the team. If you would like to visit, complete the form below and we will be in touch to arrange a convenient time or just pick up the phone and call us.